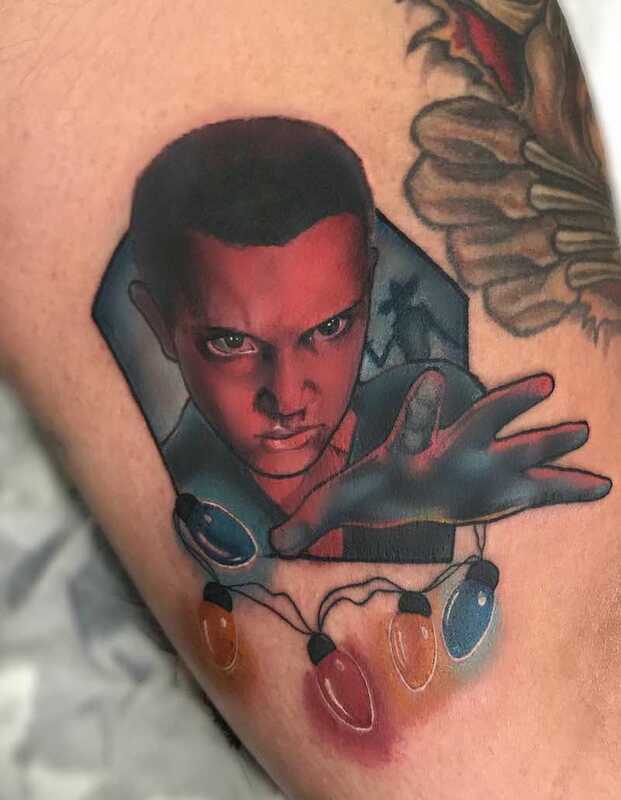 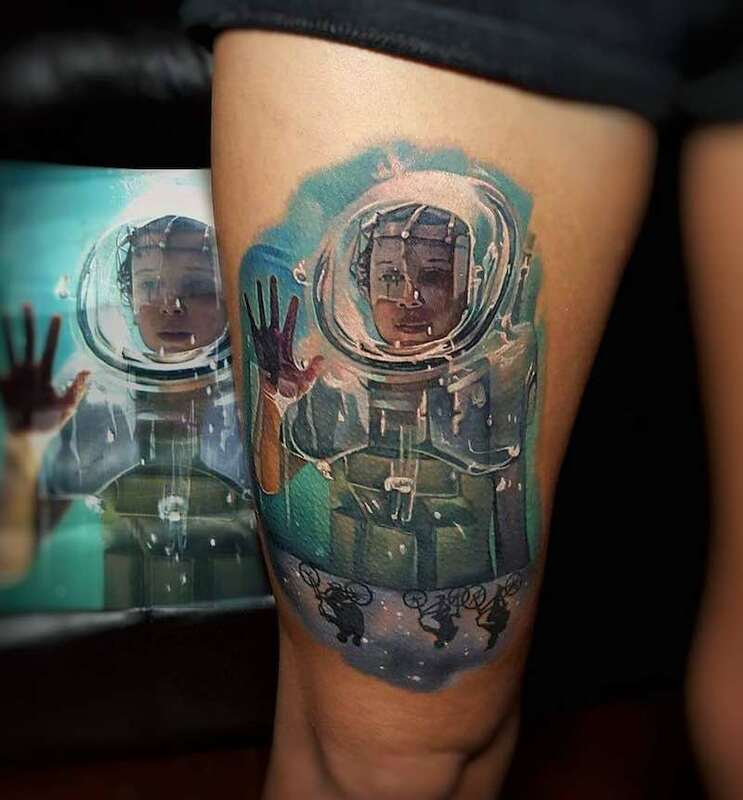 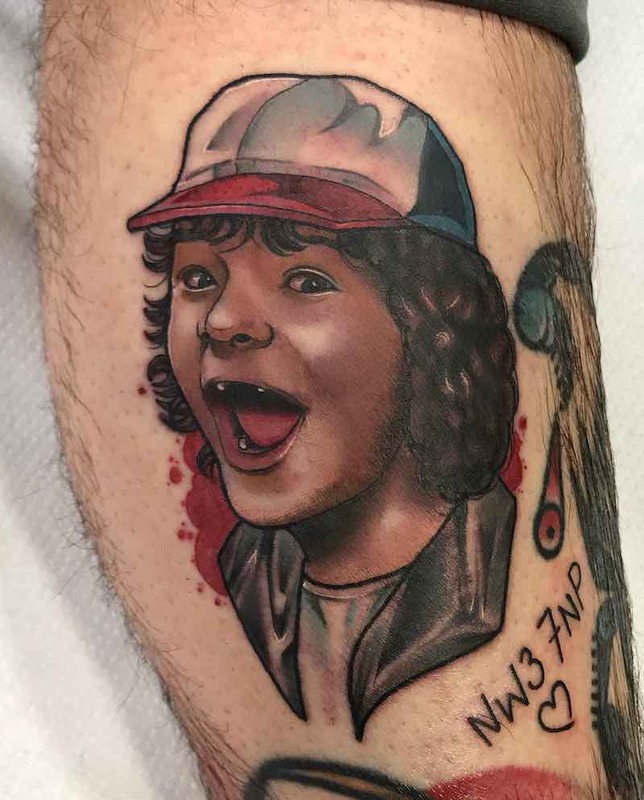 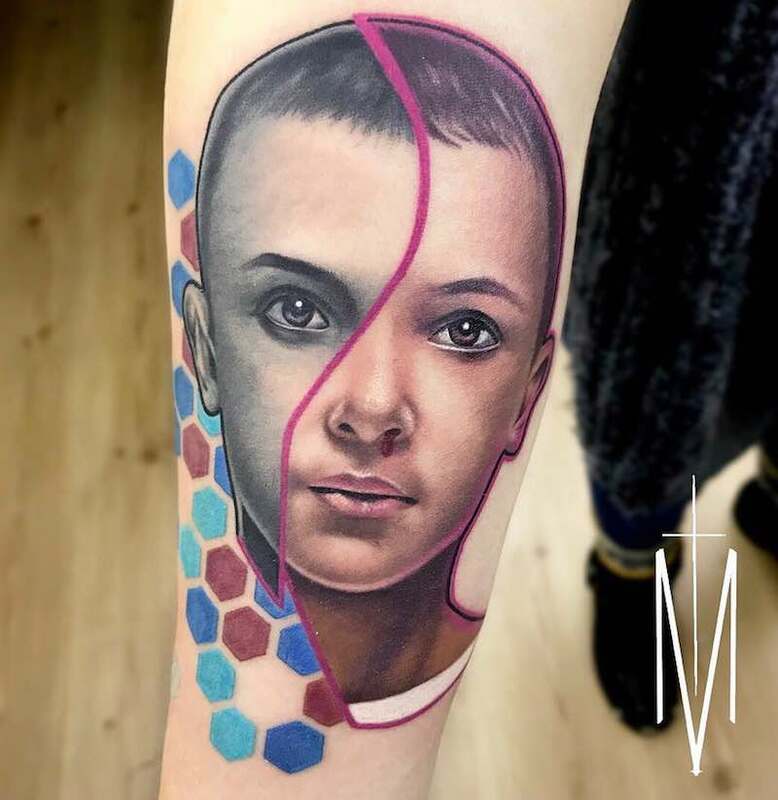 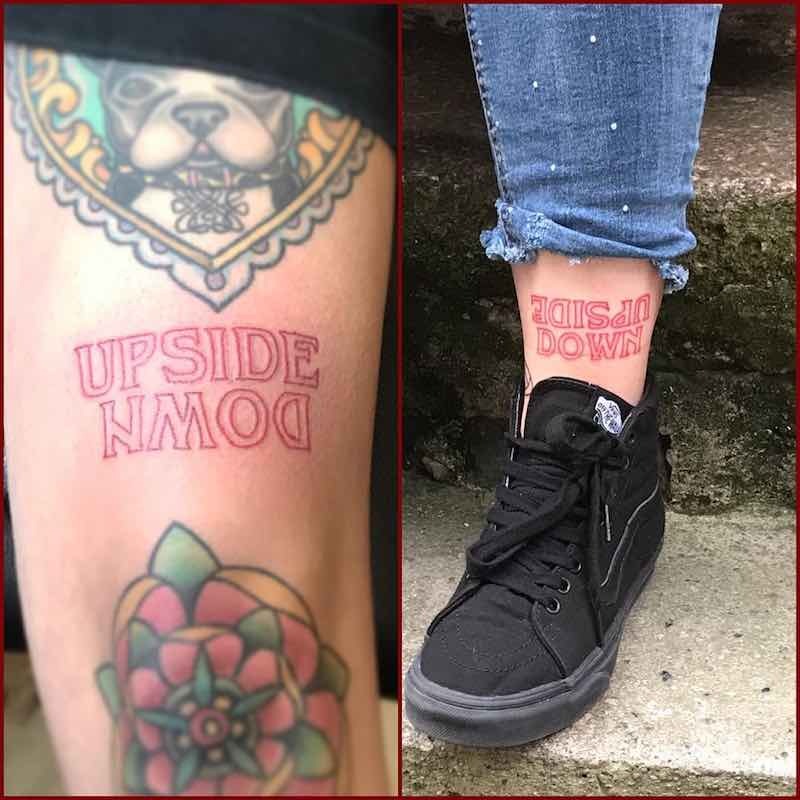 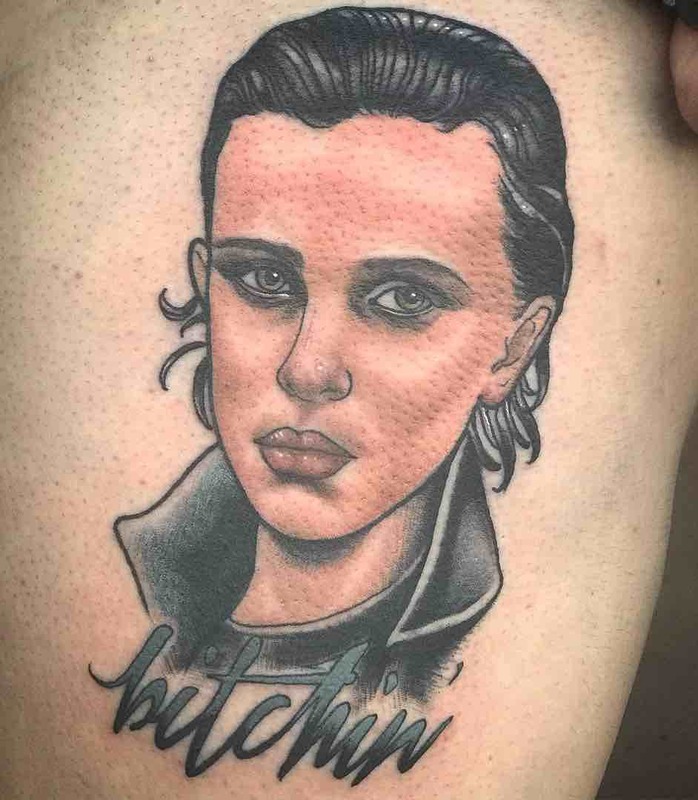 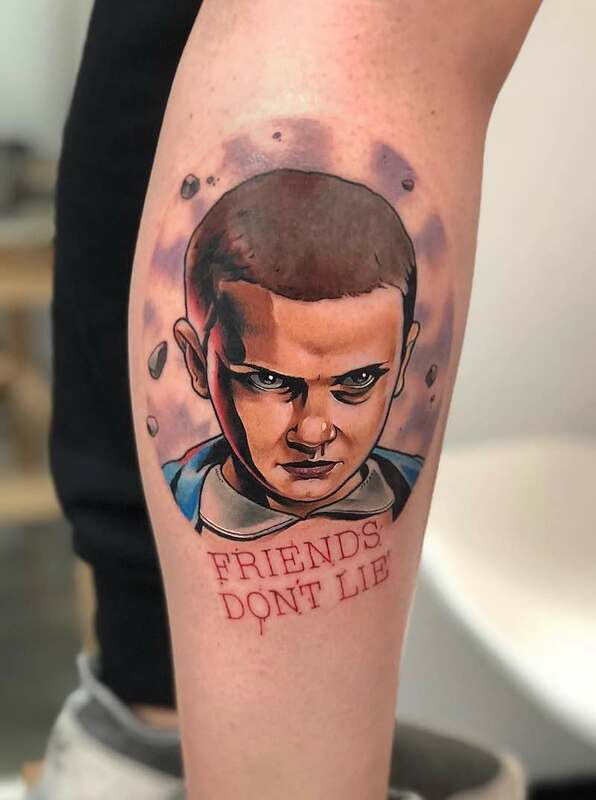 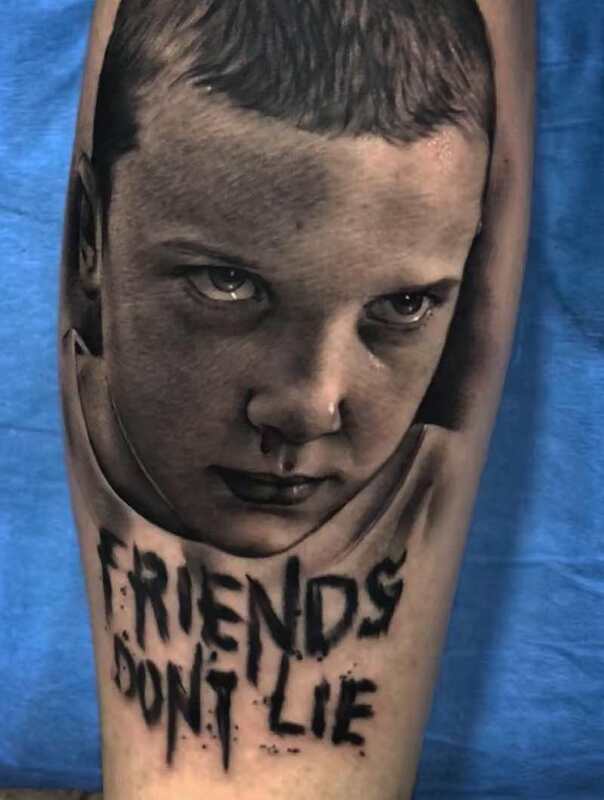 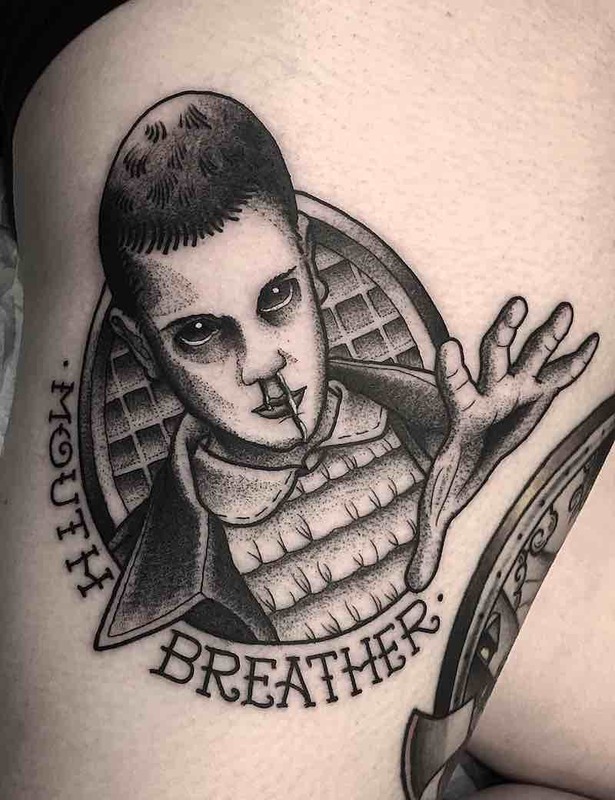 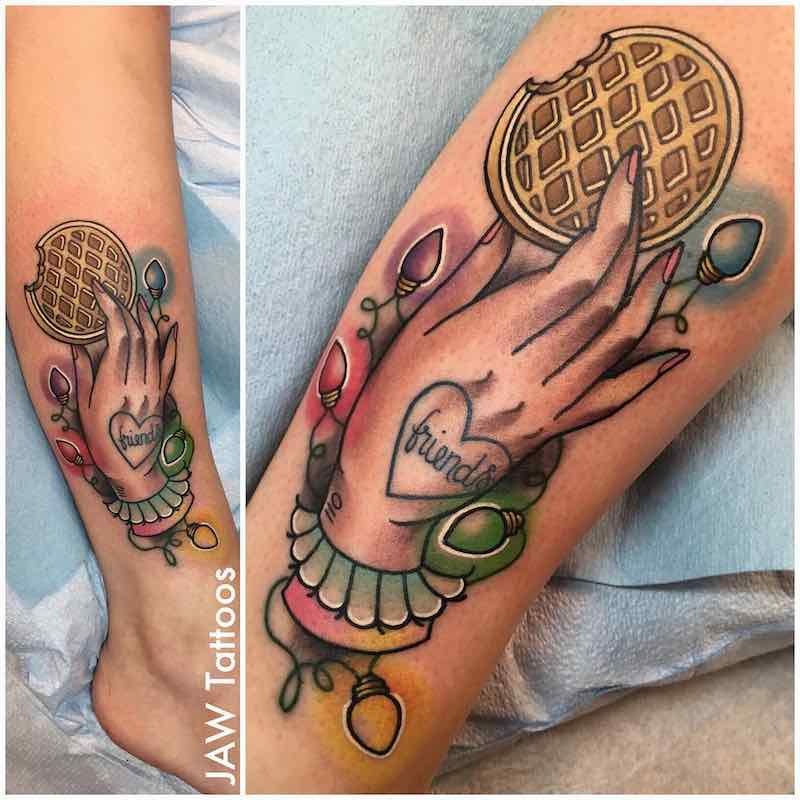 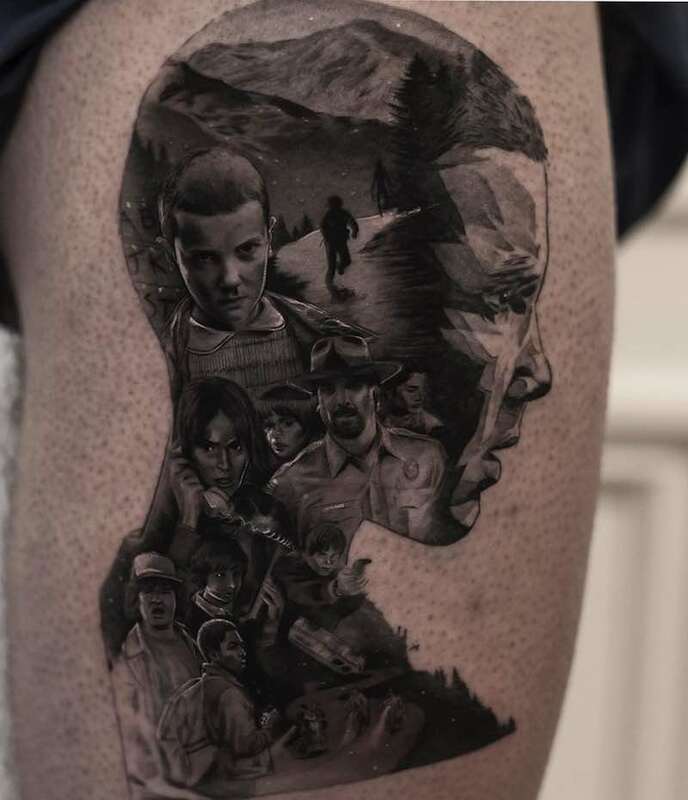 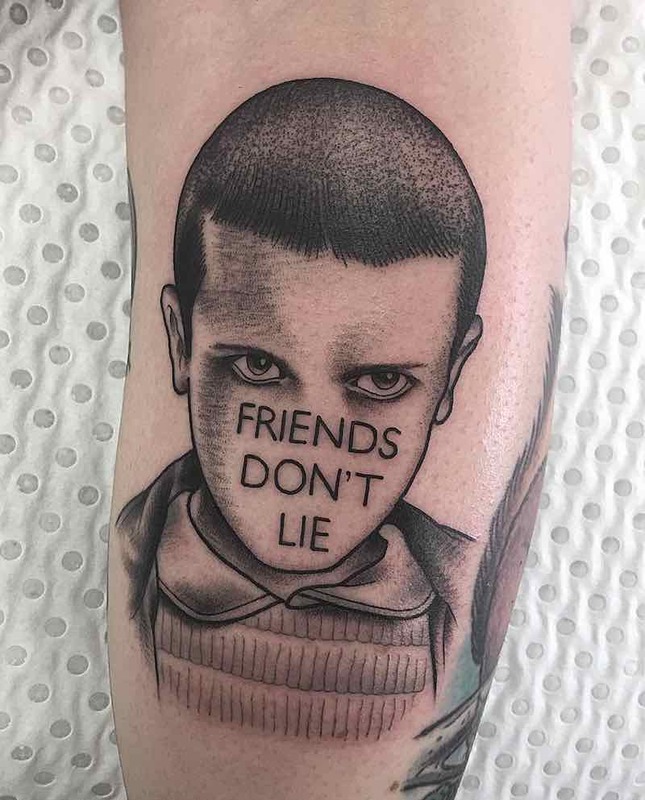 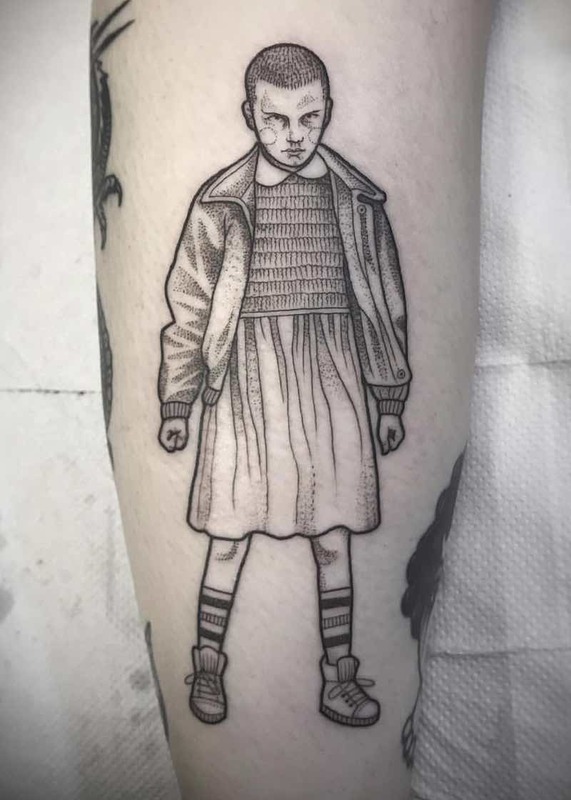 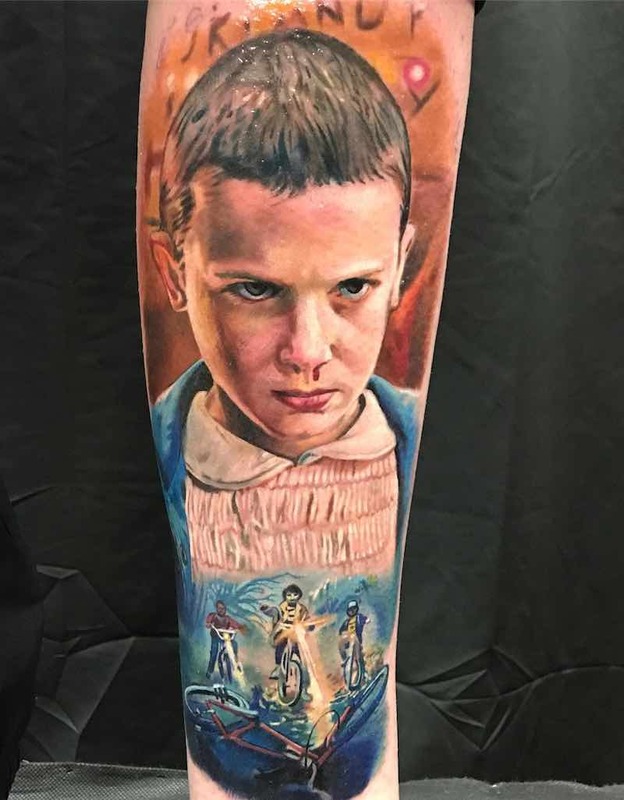 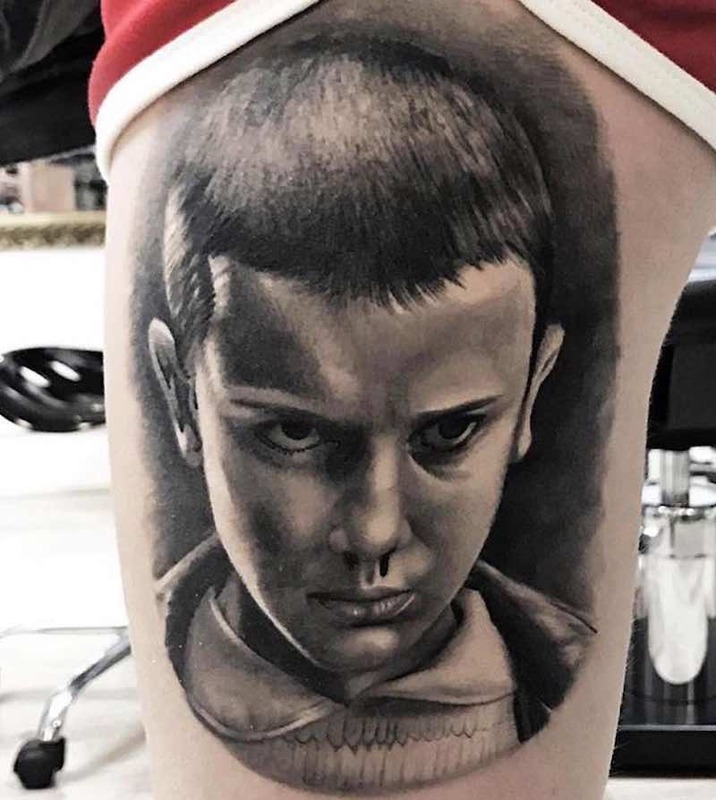 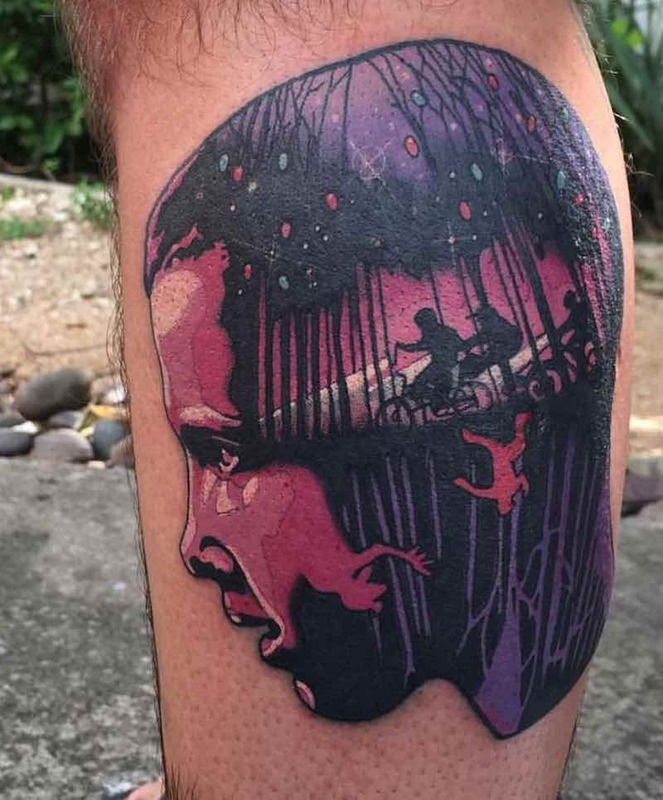 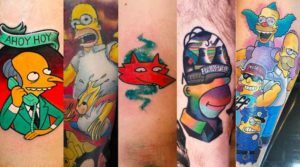 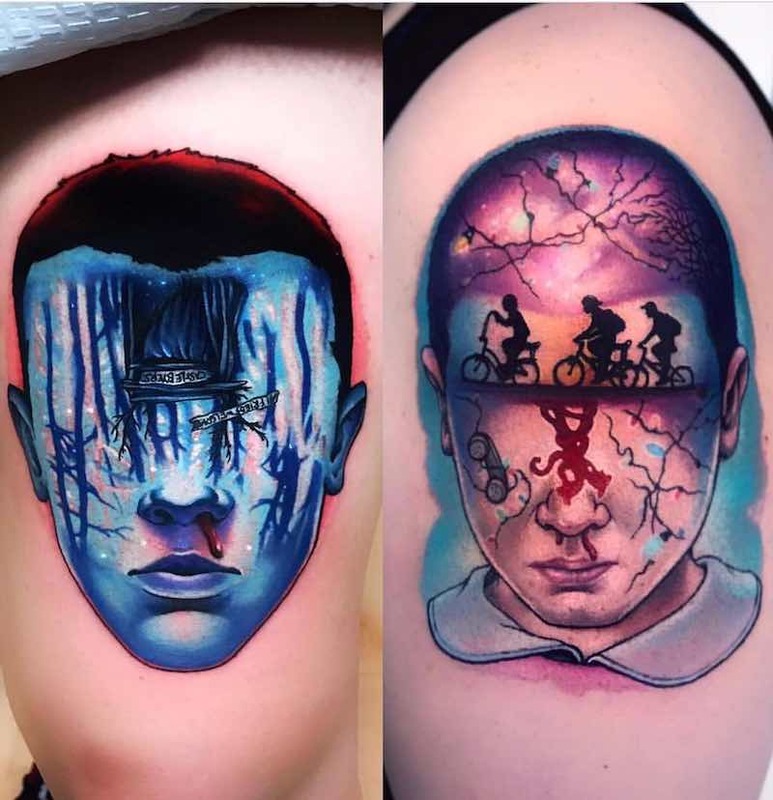 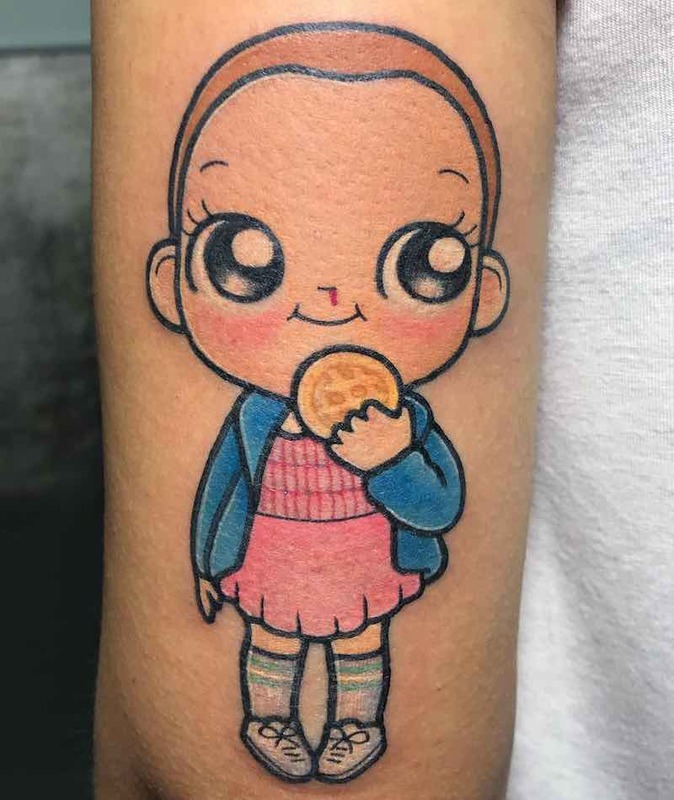 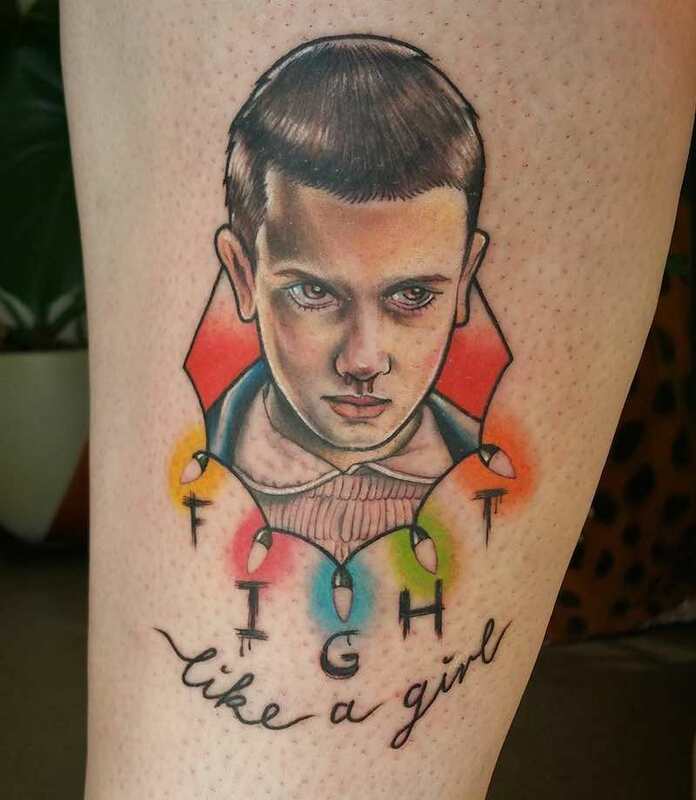 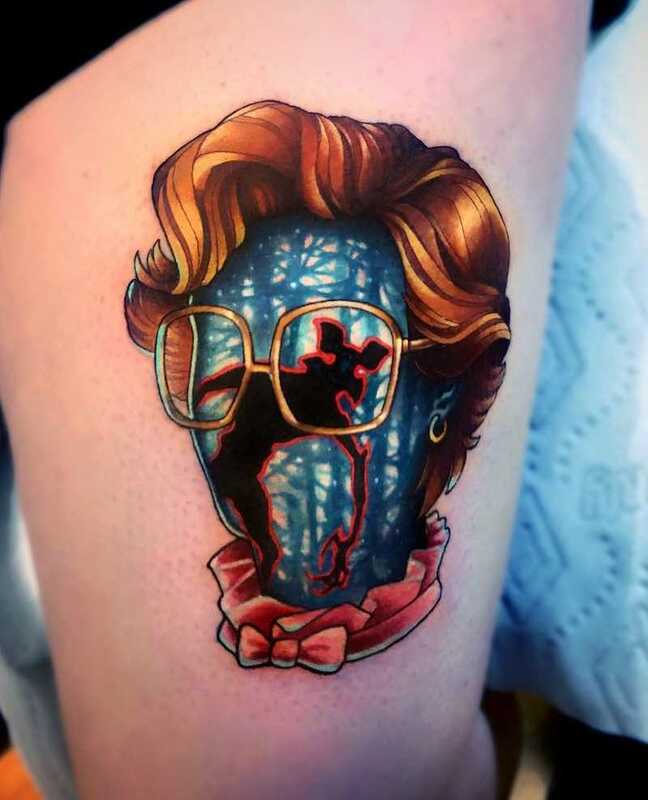 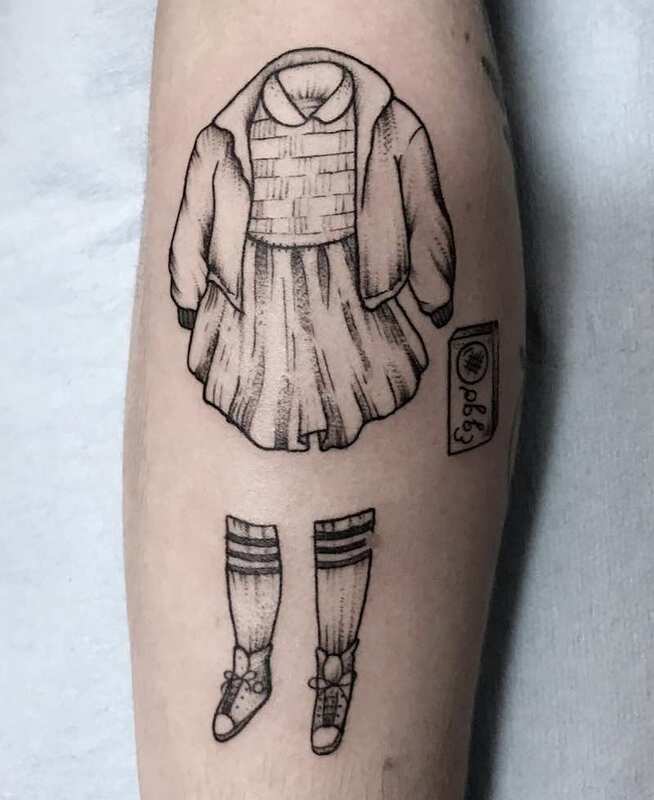 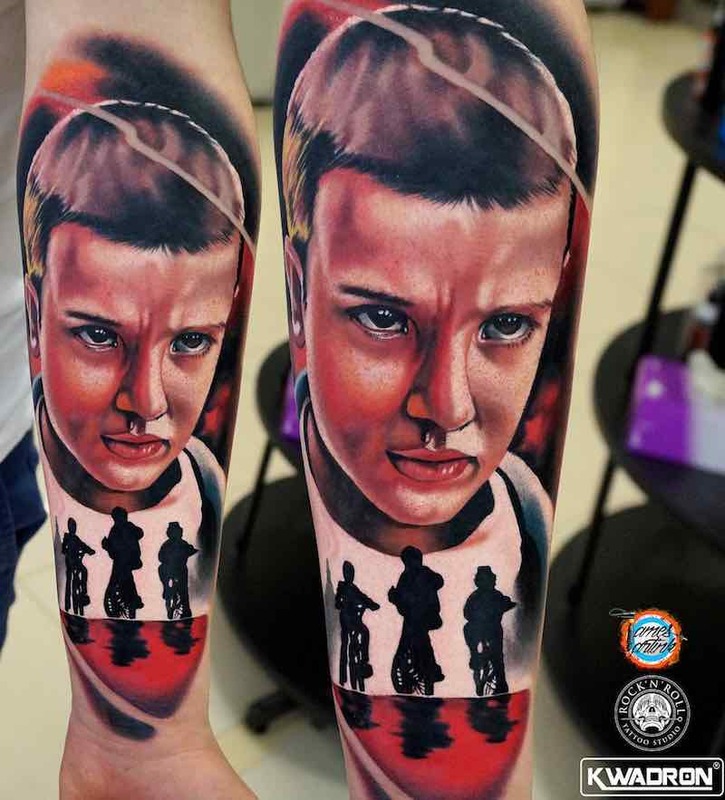 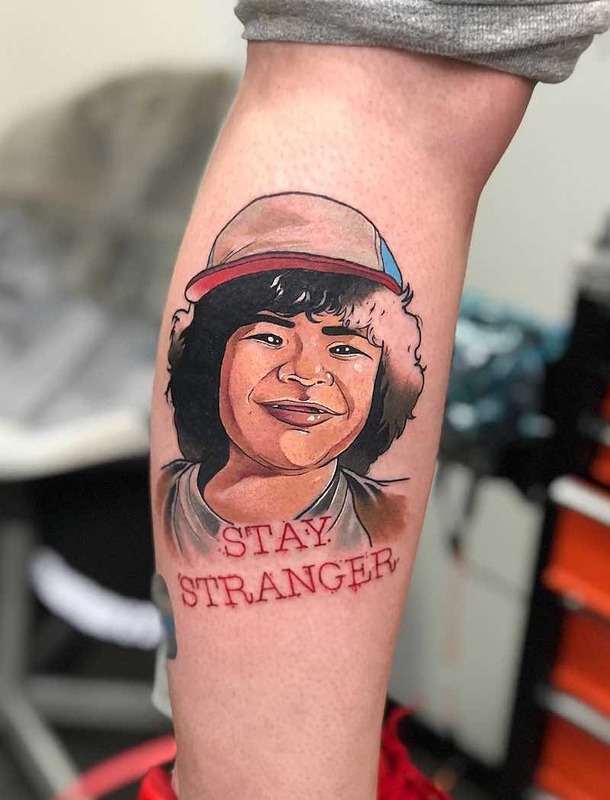 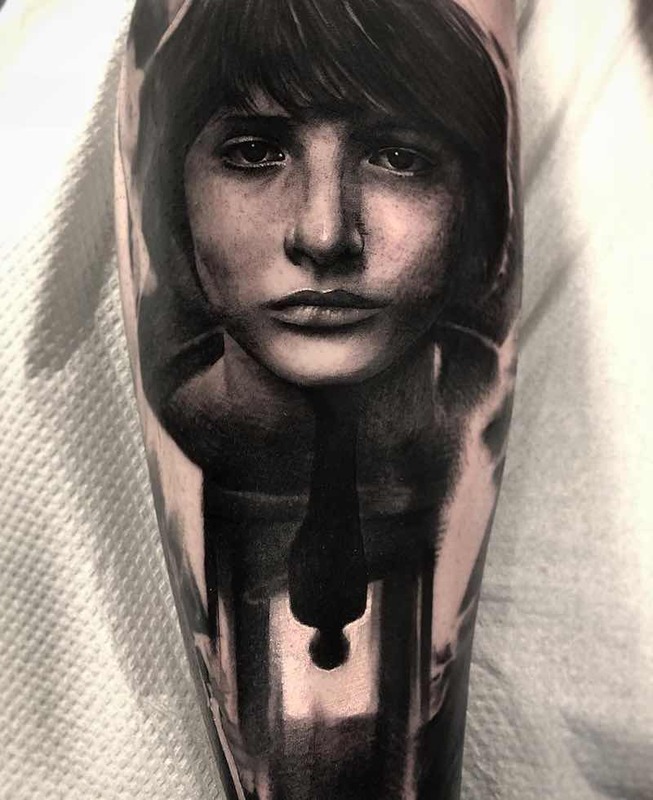 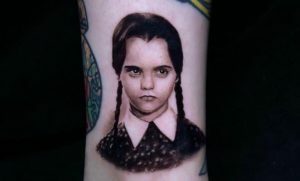 There have been some great Strangers Things tattoos since its release in 2016 and after season 2 the bar has risen for Stranger Things tattoos so we’ve collected the best work from dedicated fans. 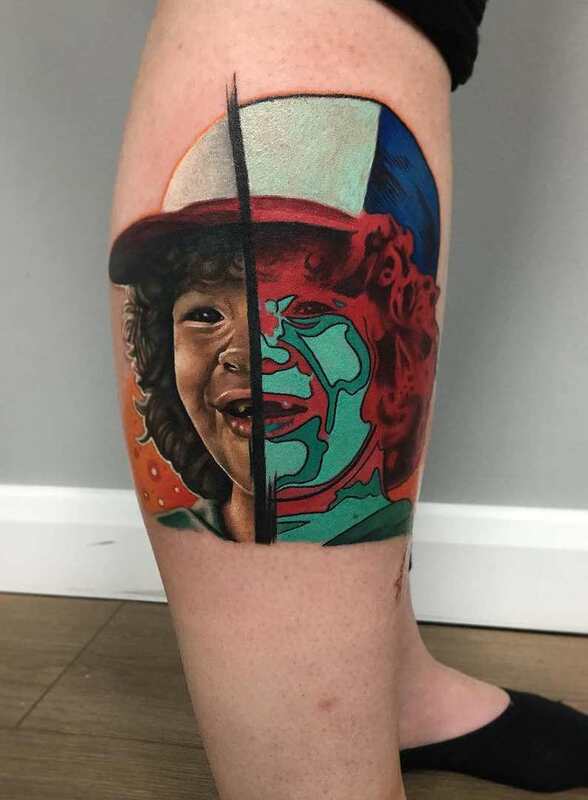 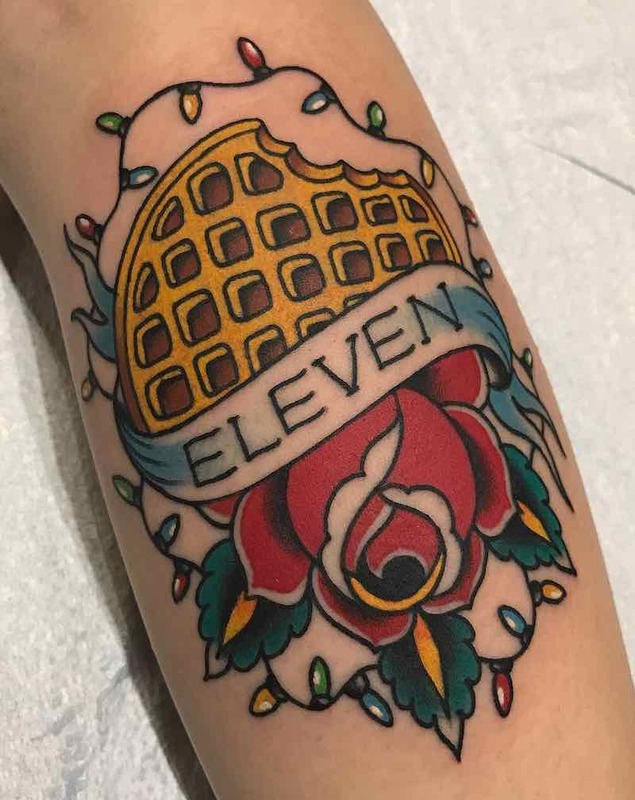 The most popular Stranger Things tattoo to get is Eleven and Christmas lights, with Dustin being another popular character to get tattooed. 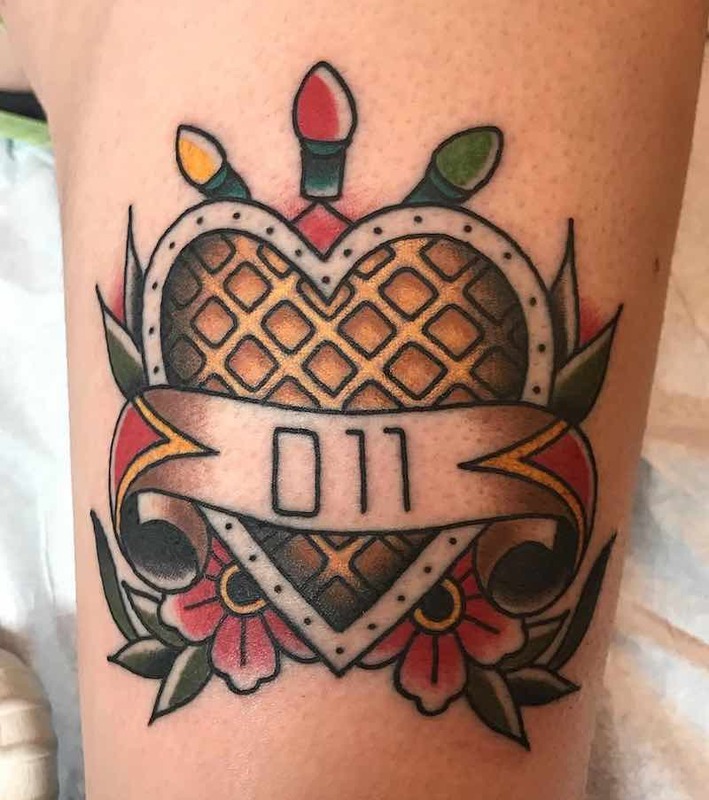 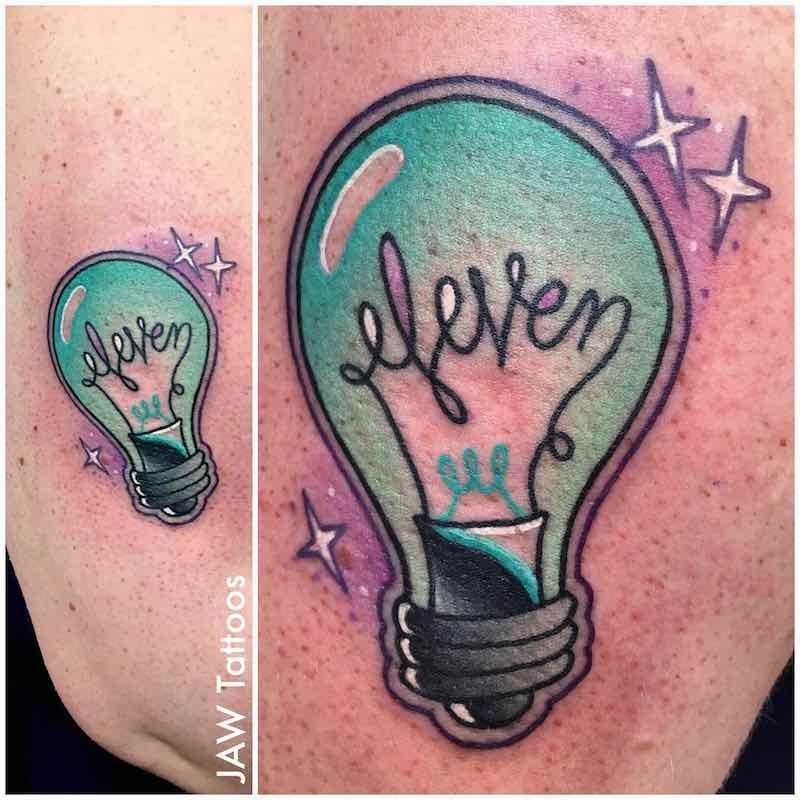 A less common simple Stranger Things tattoo is the numbers 011. 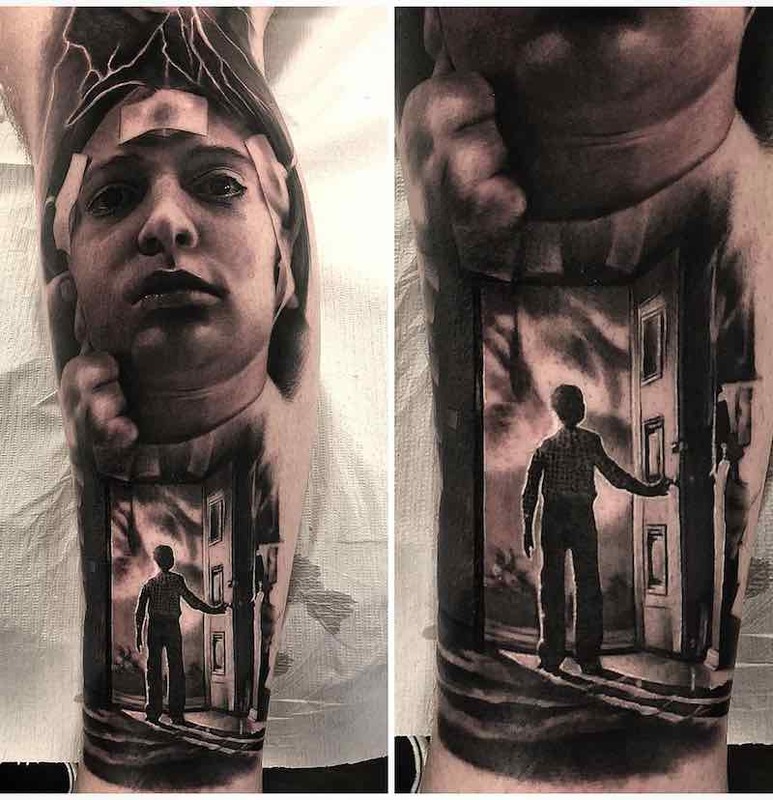 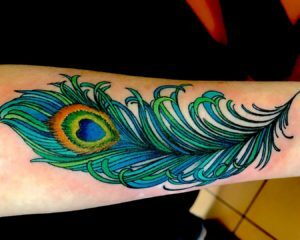 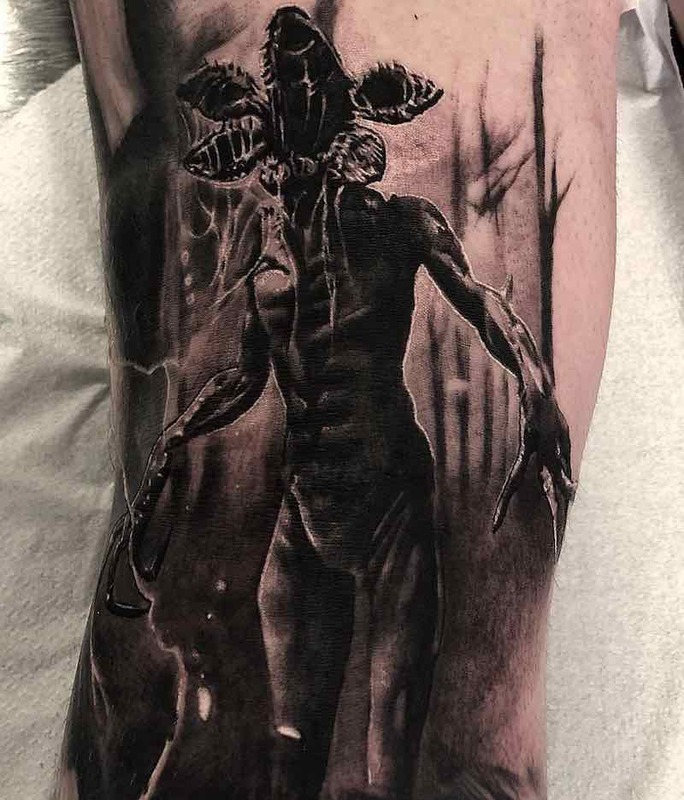 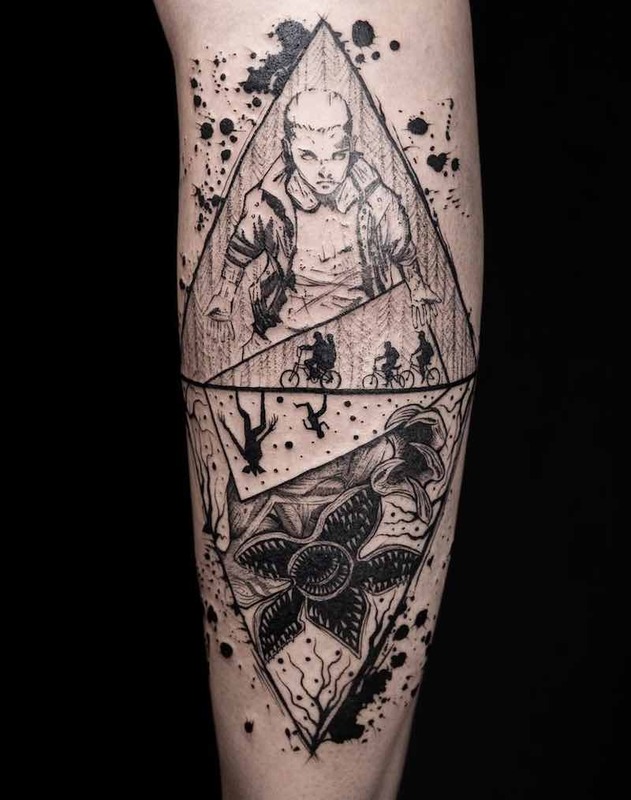 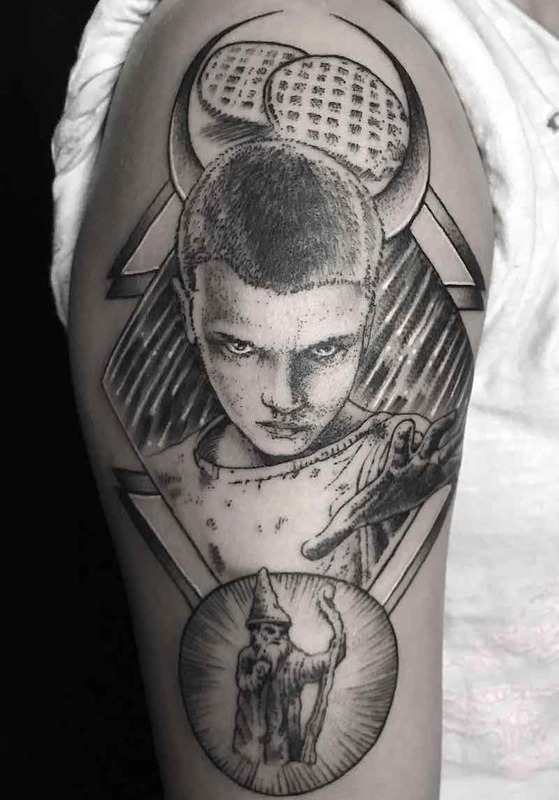 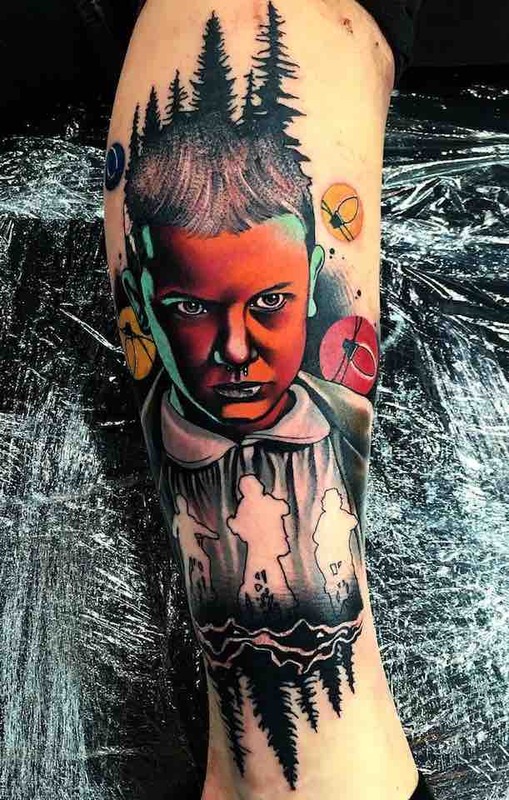 With the show having so much iconic imagery its easy to find inspiration for a Stranger Things tattoo, there are countless possibilities for designs that have not been done yet if you are looking for an original Stranger Things tattoo design. 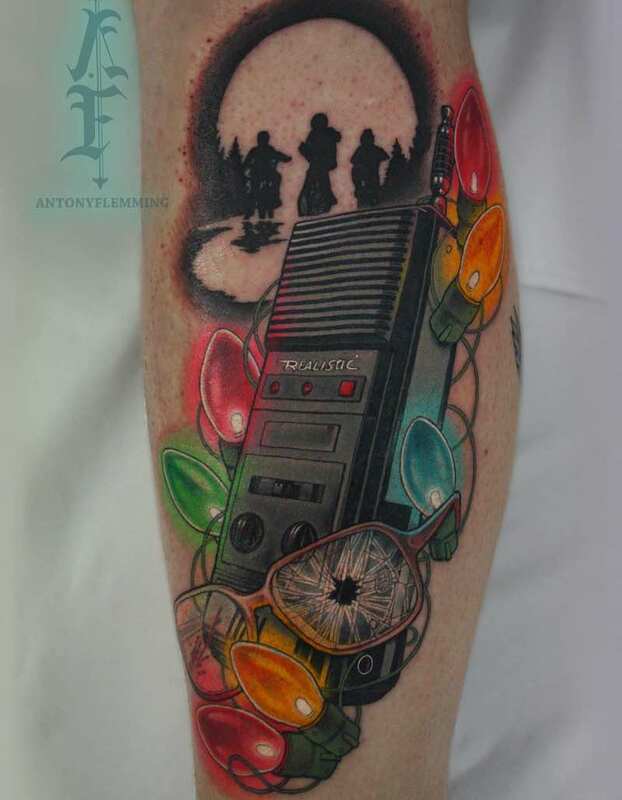 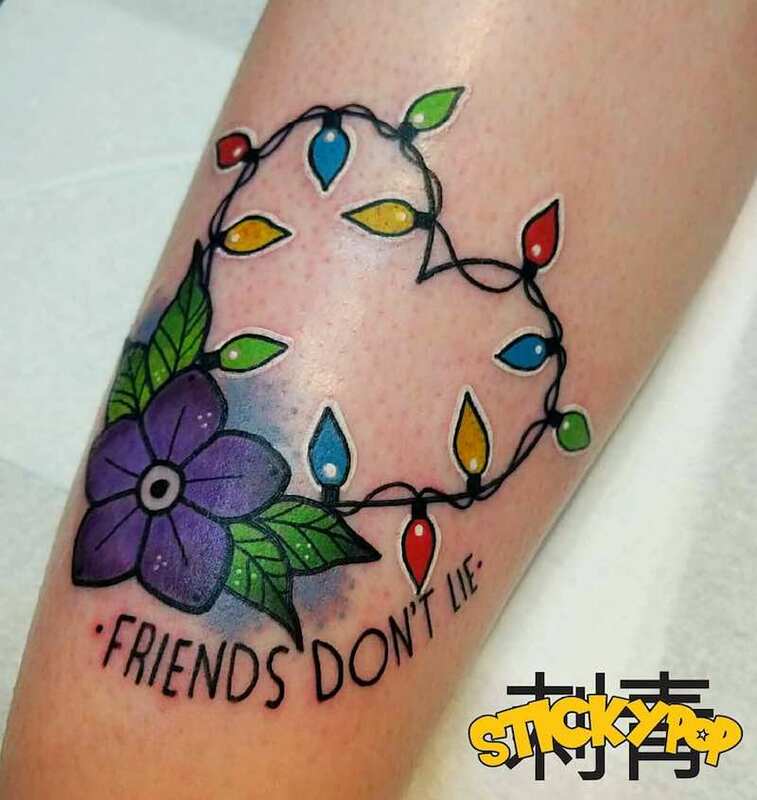 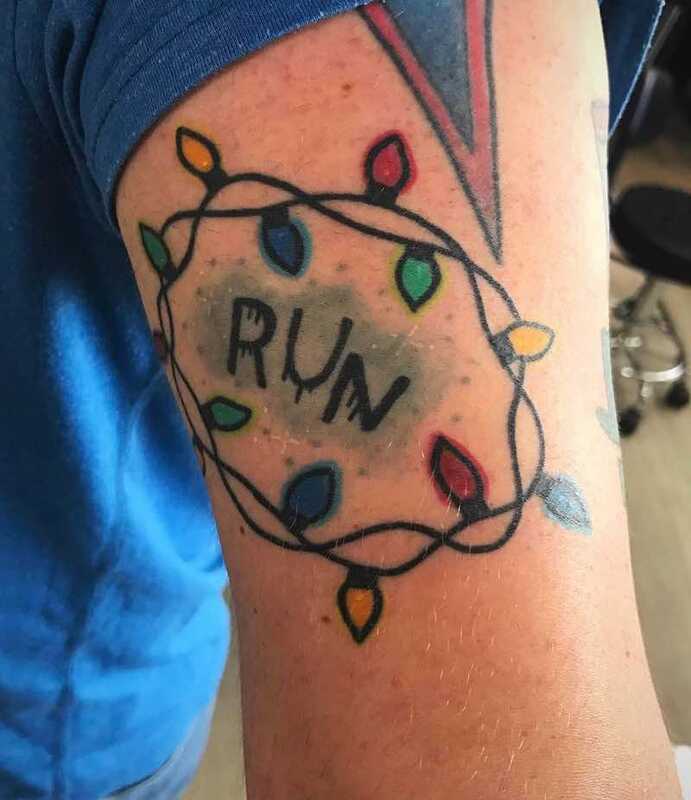 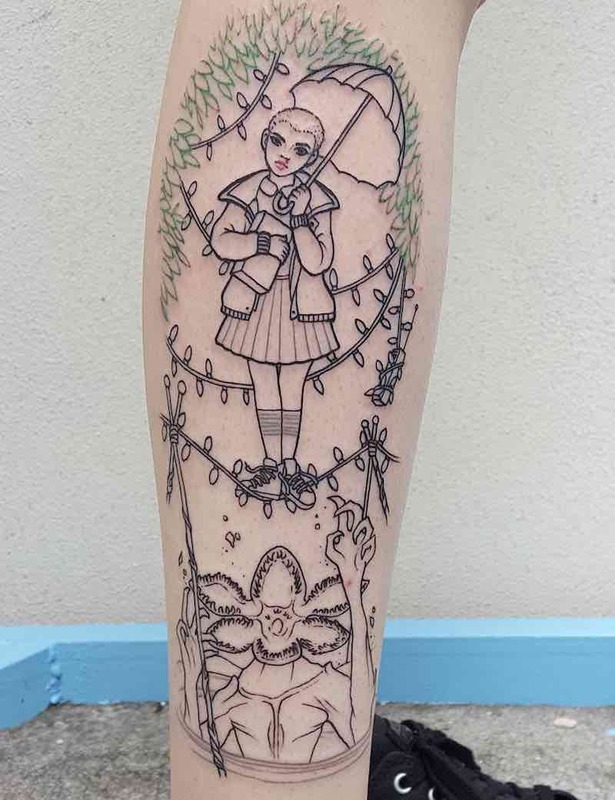 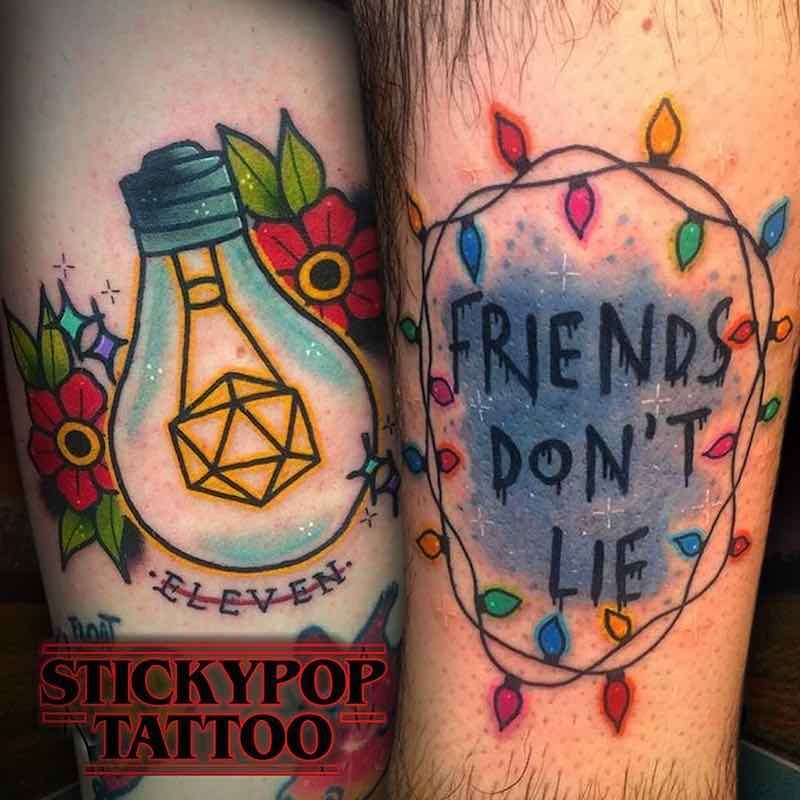 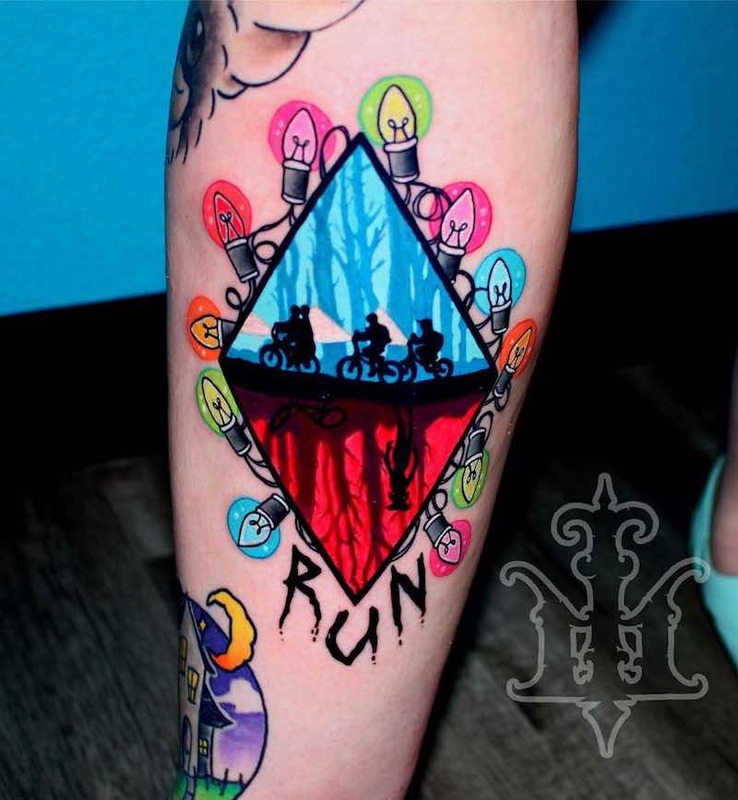 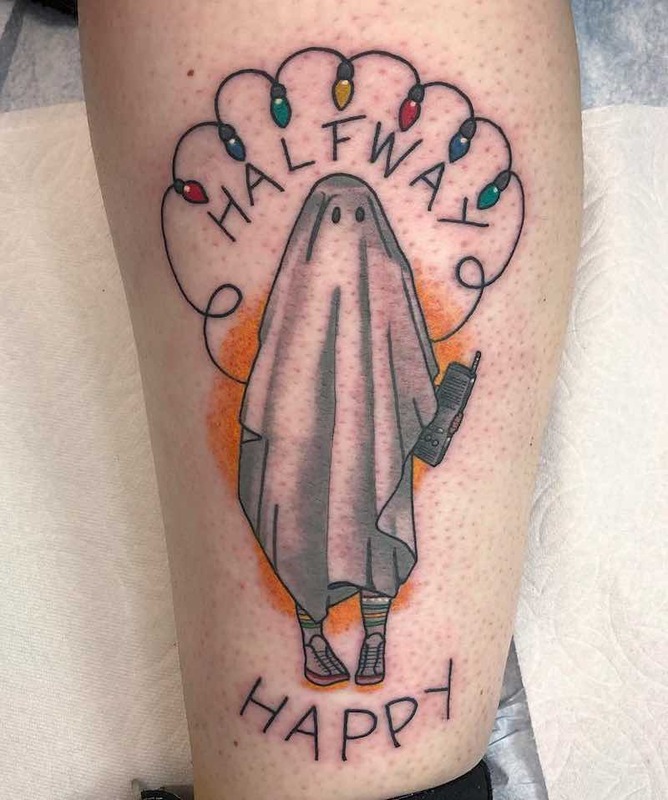 A great idea for a Stranger Things tattoo is one with Christmas lights from the iconic scene in the series. 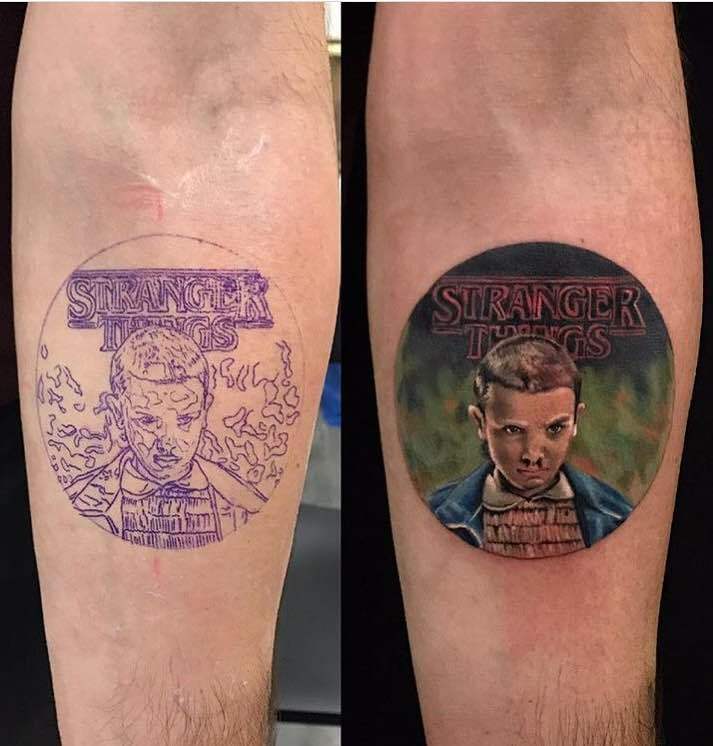 Check back here for more Stranger things tattoos to come.